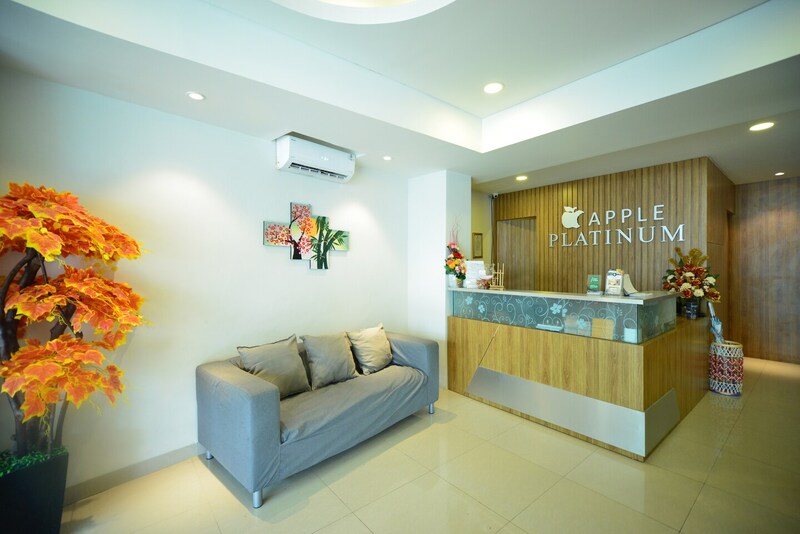 OYO 101 Apple Paltinum, is located in the heart of Central Jakarta. Offers quick access to Sarinah Mall on Jalan M.H. Thamrin and connects Tanah Abang via Jalan Wahid Hasyim. With OYO standards and friendly staff, the OYO offers a comfortable stay in the busy metropolis of Jakarta. The rooms are equipped with all the essential amenities with in-room dining facility. Guest can check-in round the clock. A airport drop can also be booked at the reception for easy transfers to Soekarno-Hatta International Aiport & Halim Perdanakusuma Airport, respectively. OYO 101 Apple Platinum offers easy access to the business district as well as leading tourist destinations and entertainment hubs, such as; National Monument, National Museum, Plaza Indonesia Mall, Grand Indonesia Mall and the food street in Menteng.